Biomedical Research and medical writing are still underdeveloped in Pakistan and there is a race to publish as many manuscripts by faculty, residents and medical students.  Usually there is no formal training in ethical aspects of medical research and writing at the under-graduate or post graduate level in most of the medical schools in Pakistan. Even faculty members are not clear about the implications of indulging in deliberate or in-deliberate plagiarism and scientific misconduct. This 3 hours’ workshop will be of benefit to the any health care professional and under graduate and post graduate students and help them understand the ethical concerns in medical research and writing.